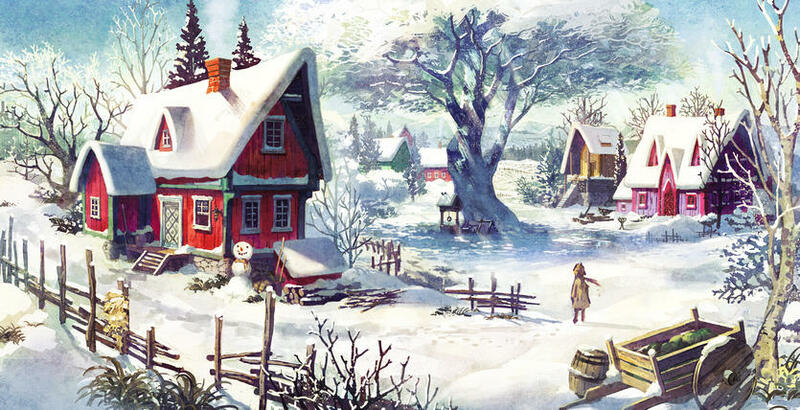 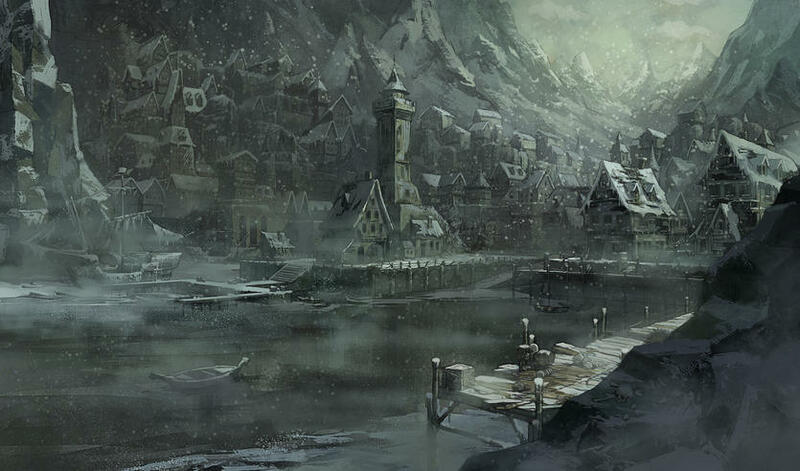 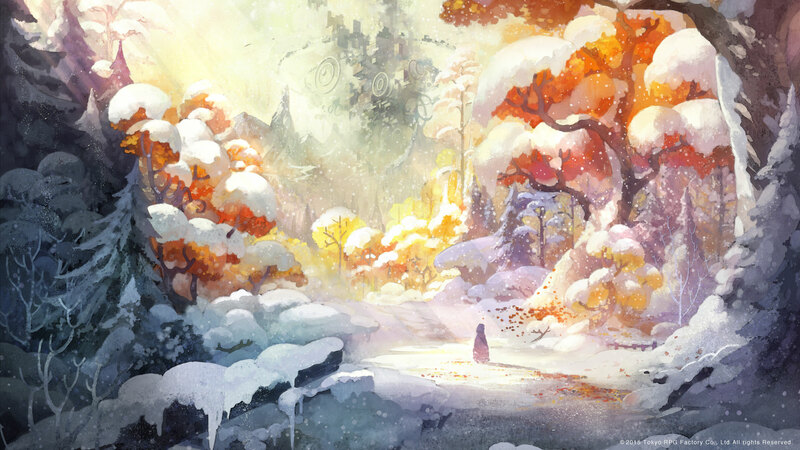 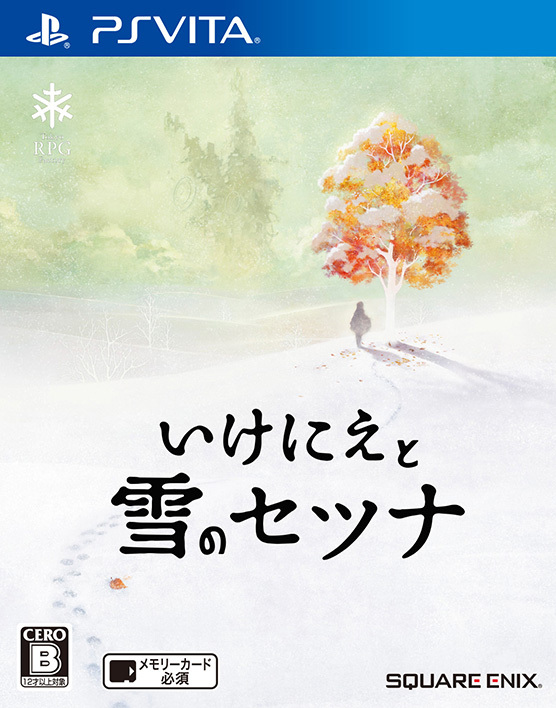 Fall in love with a game that bestows upon the player a strong sense of warmth and contentment. 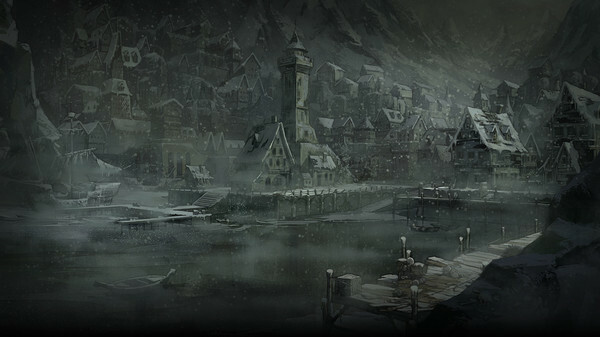 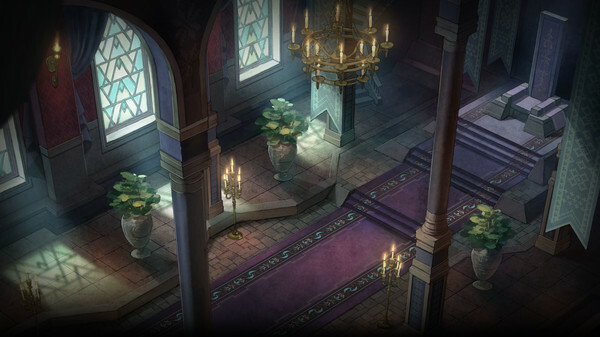 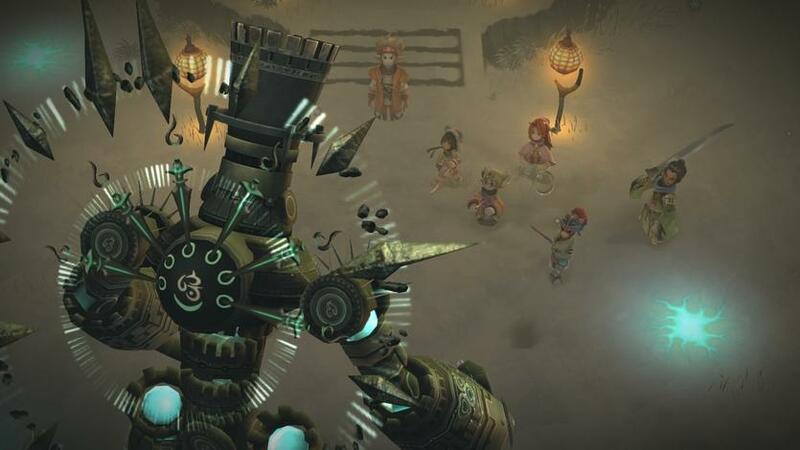 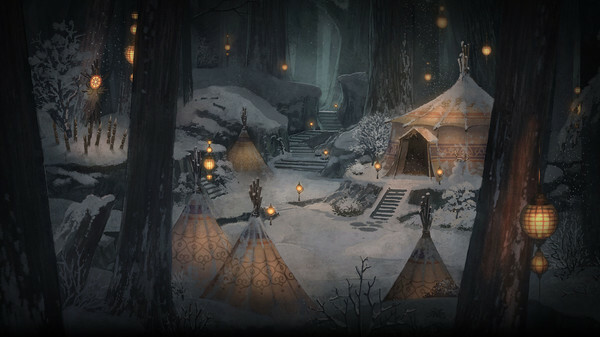 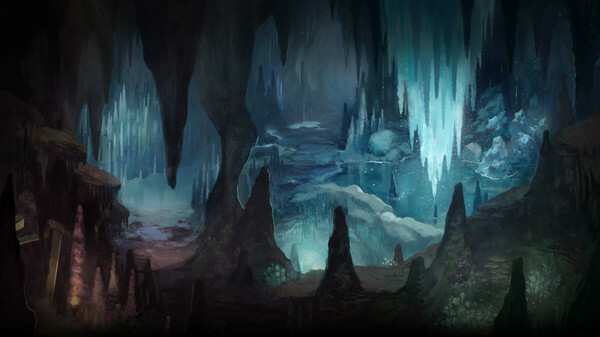 See how your party matches up in this free content update. 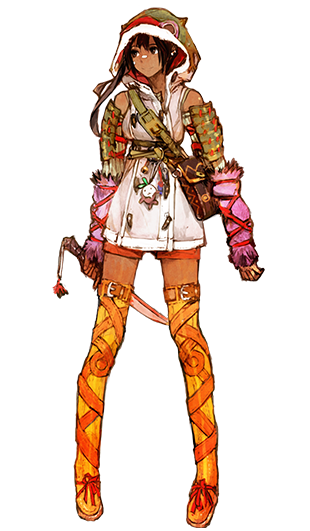 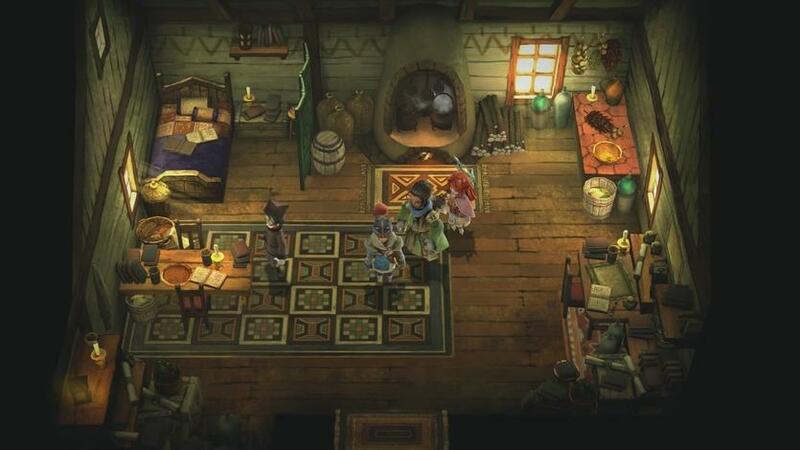 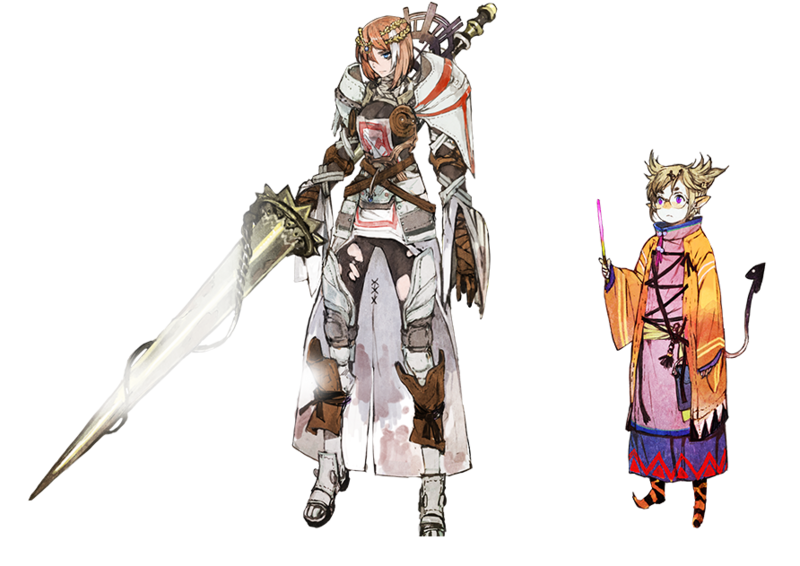 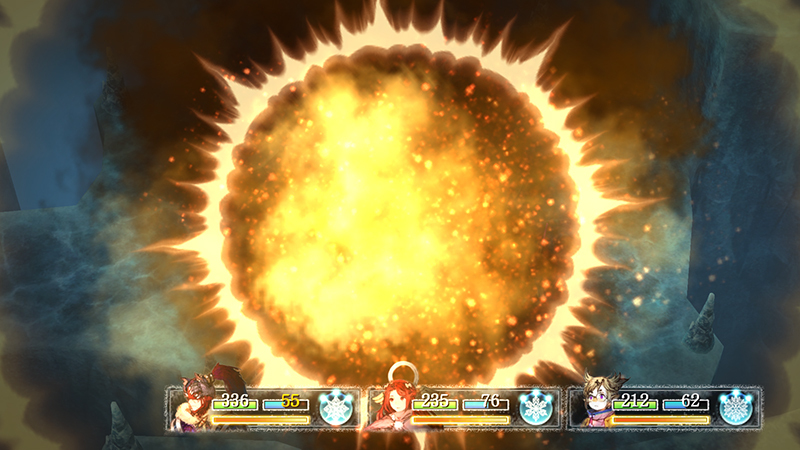 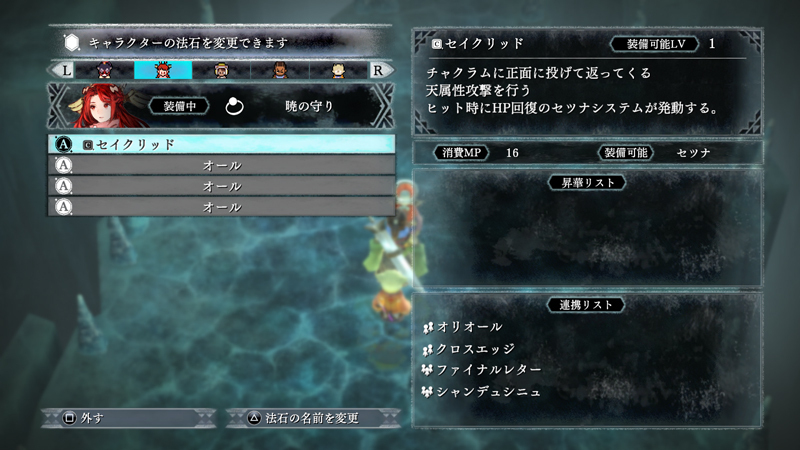 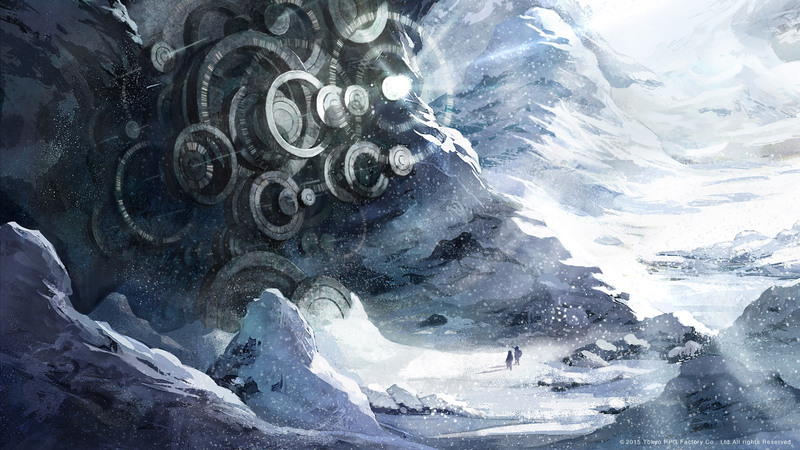 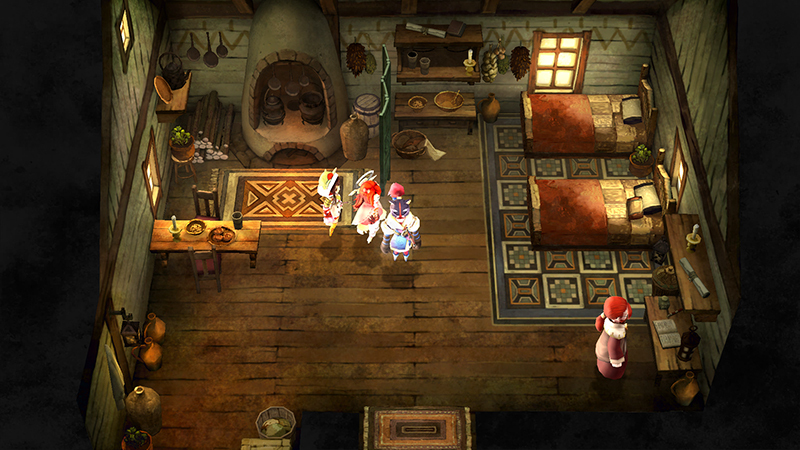 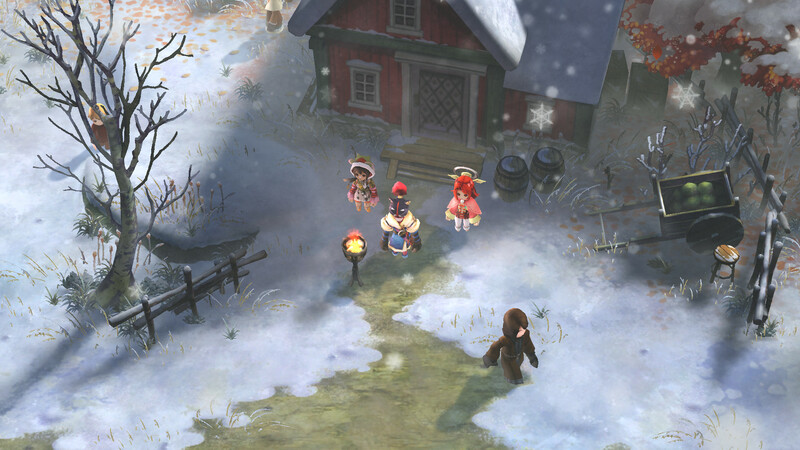 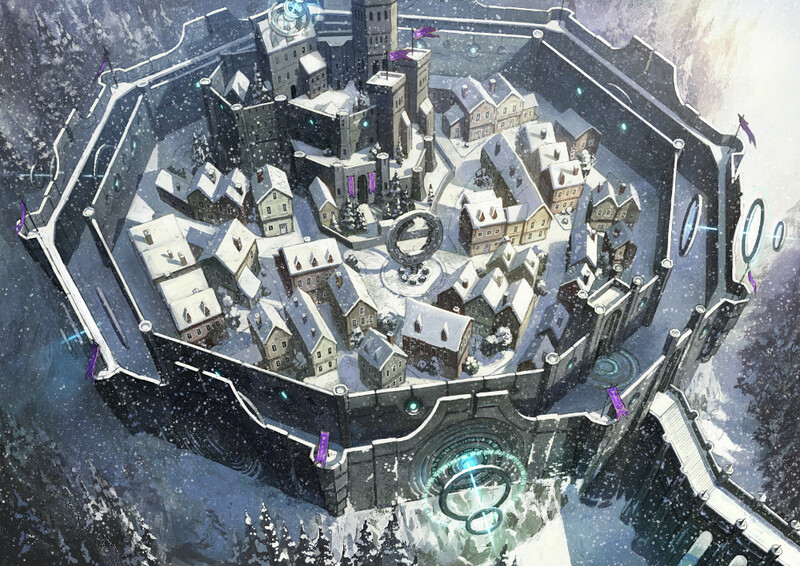 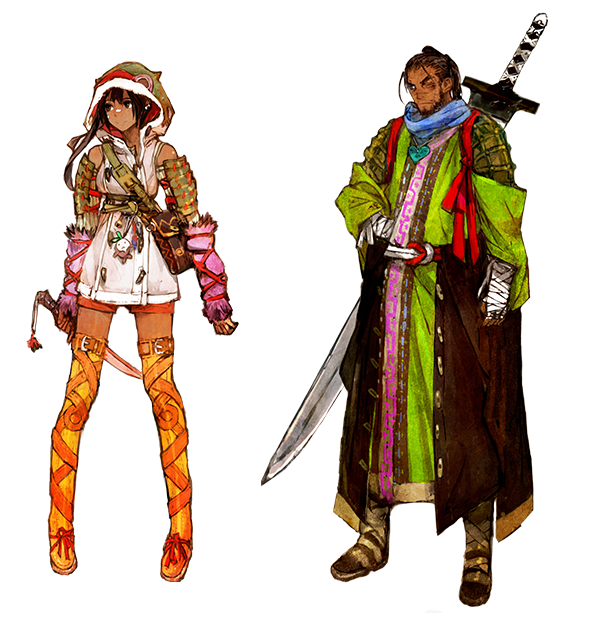 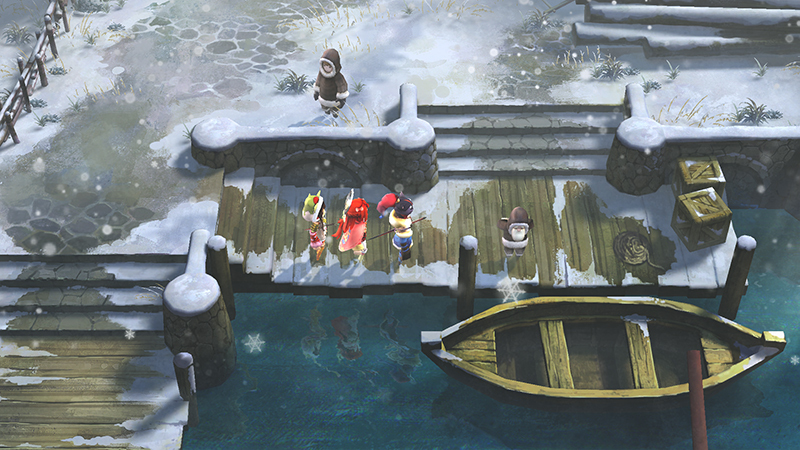 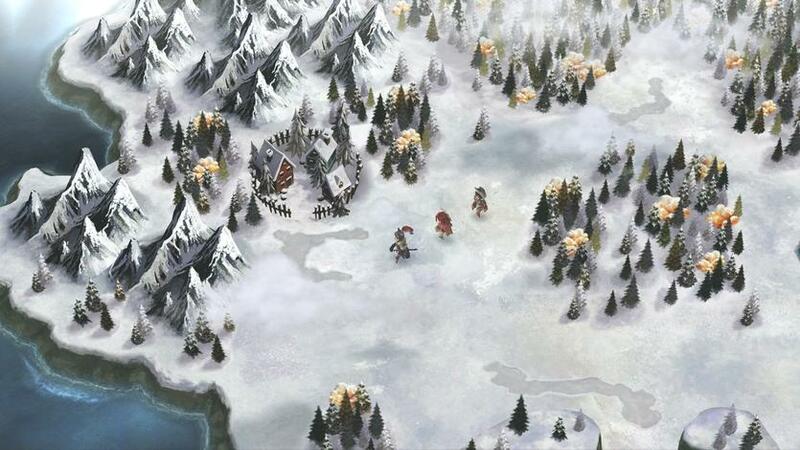 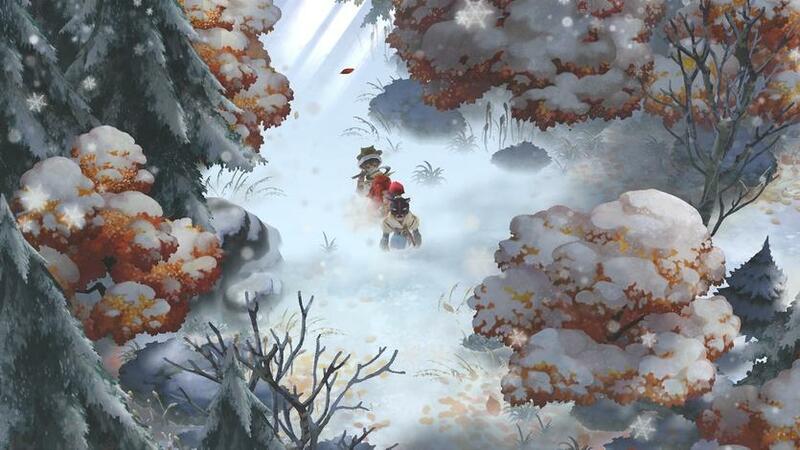 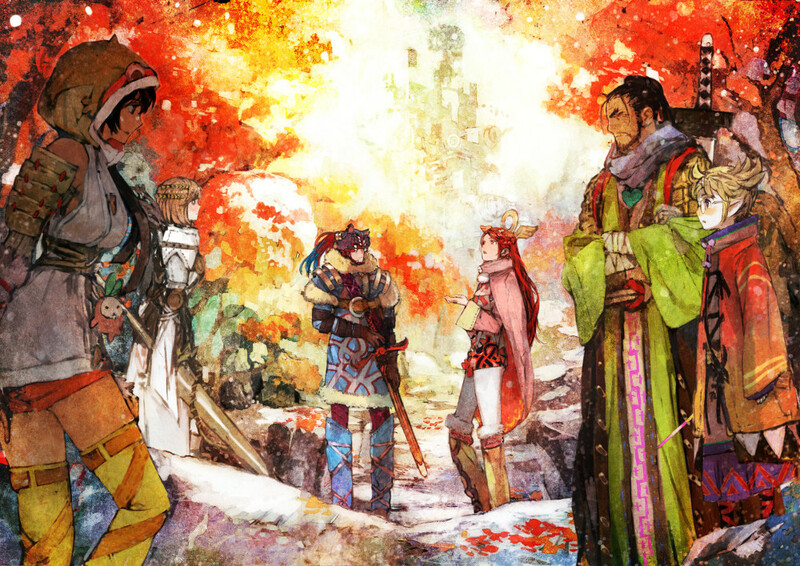 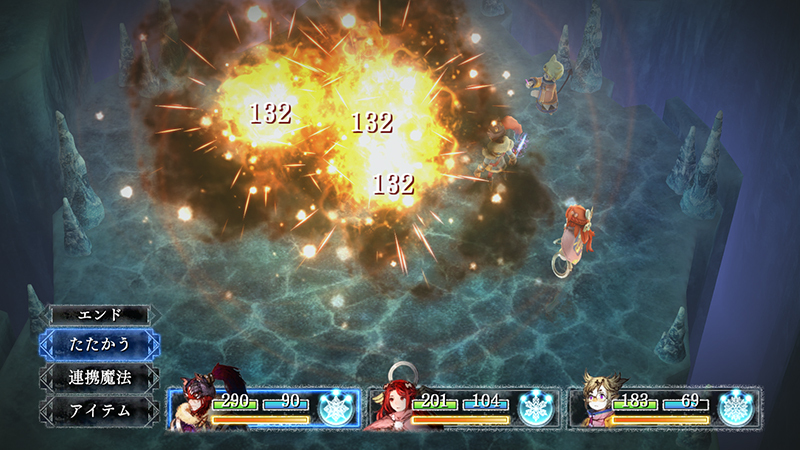 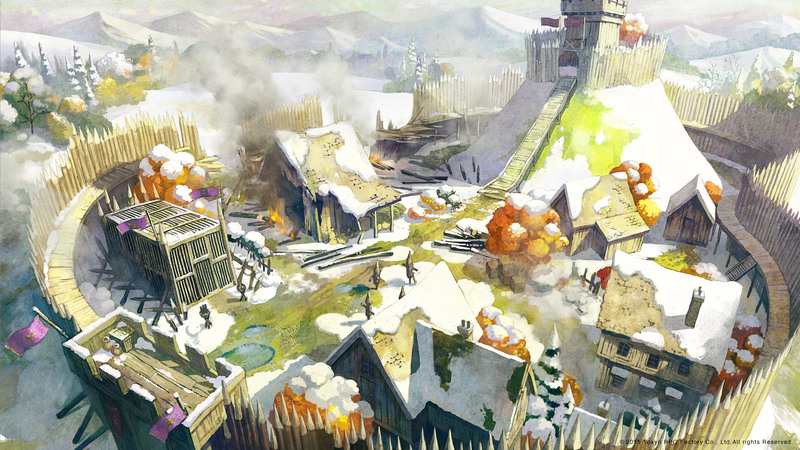 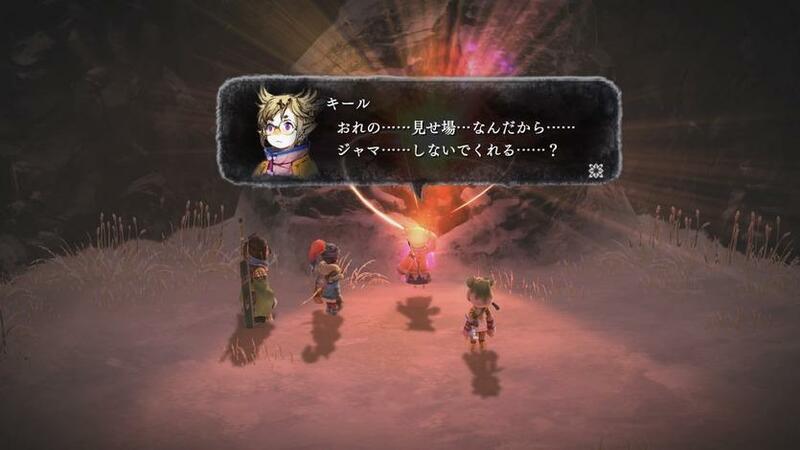 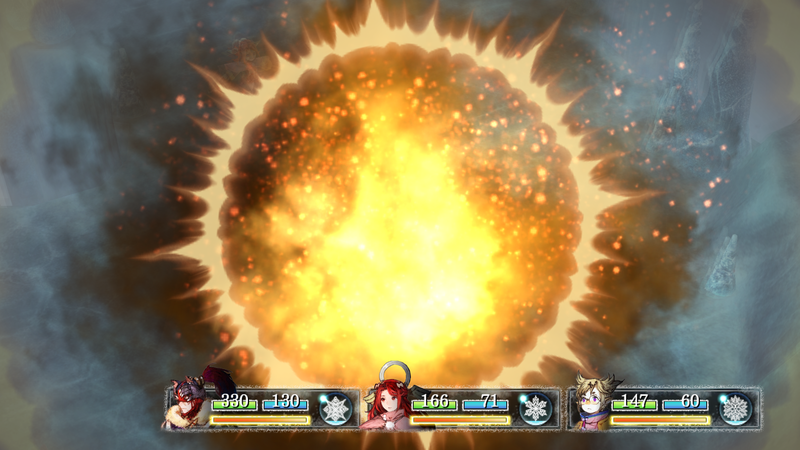 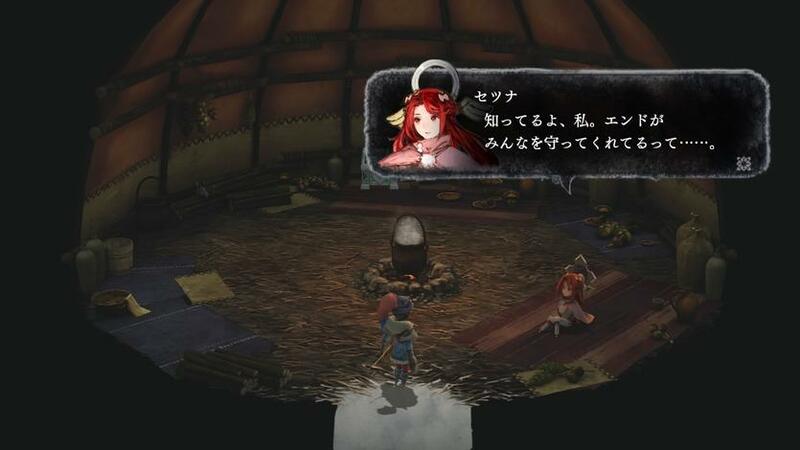 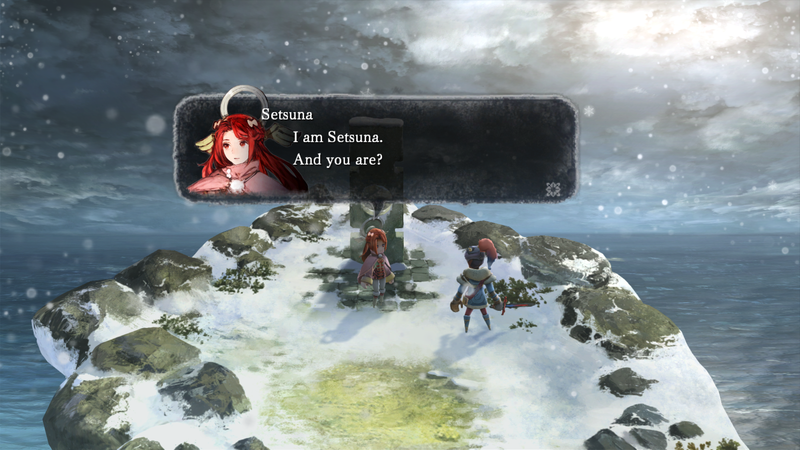 We don't have to wait much longer for this throwback JRPG. 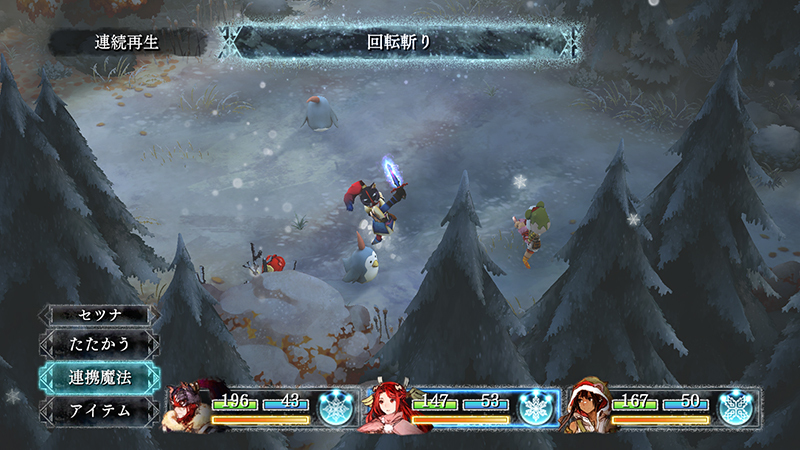 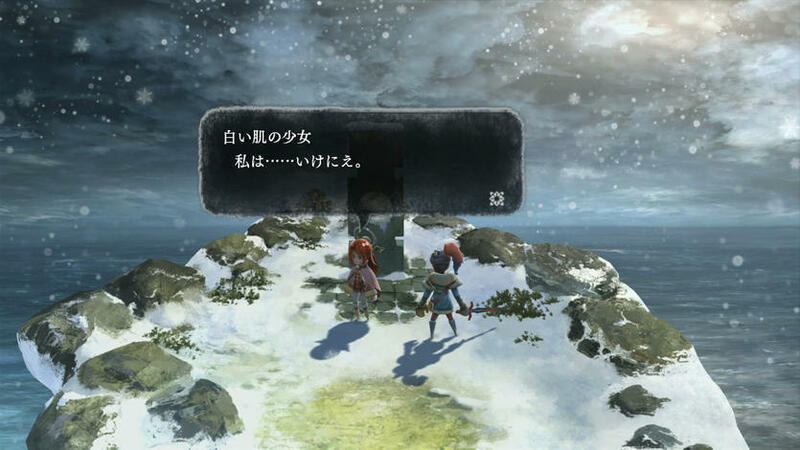 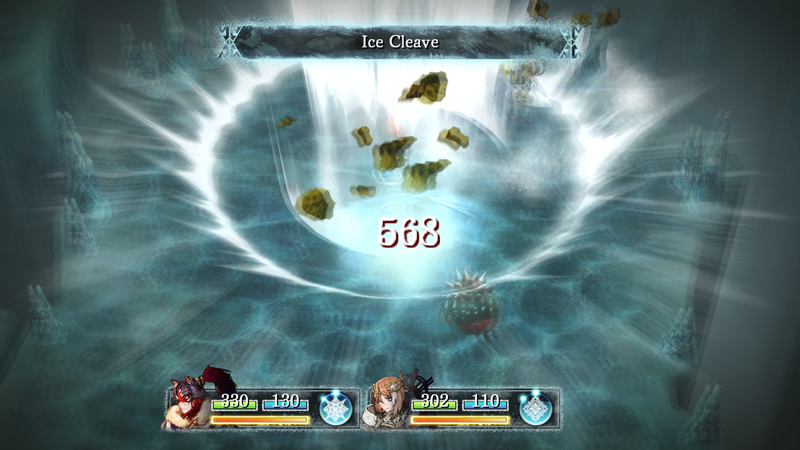 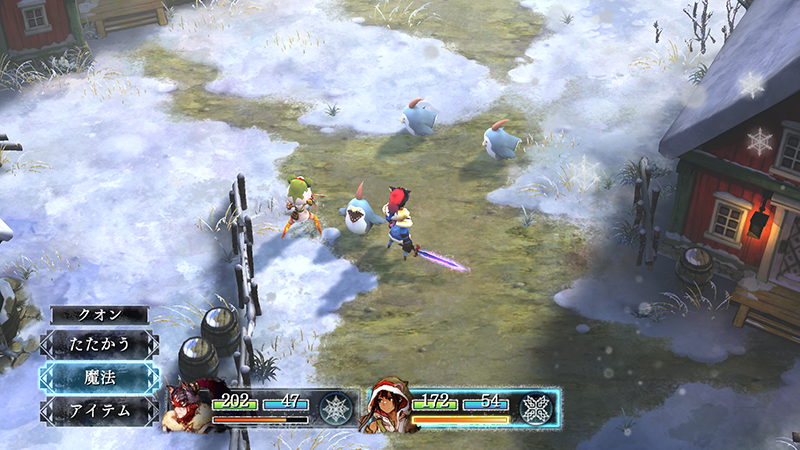 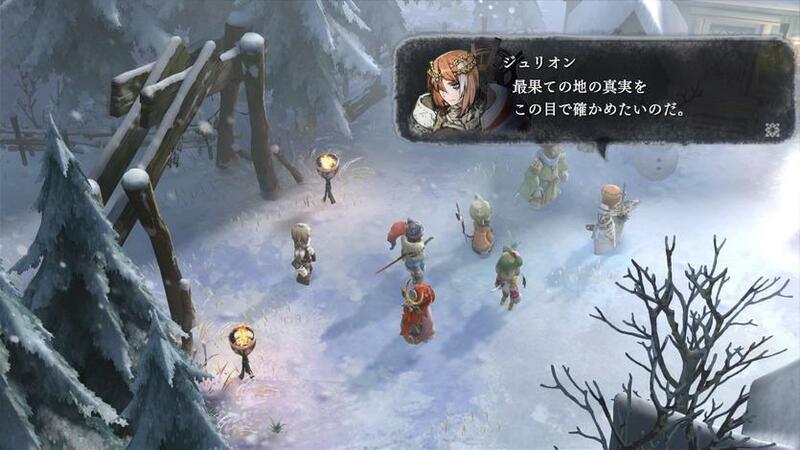 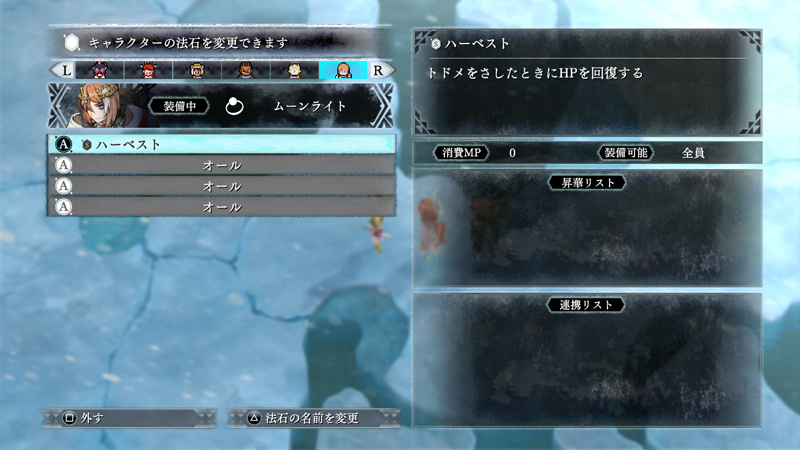 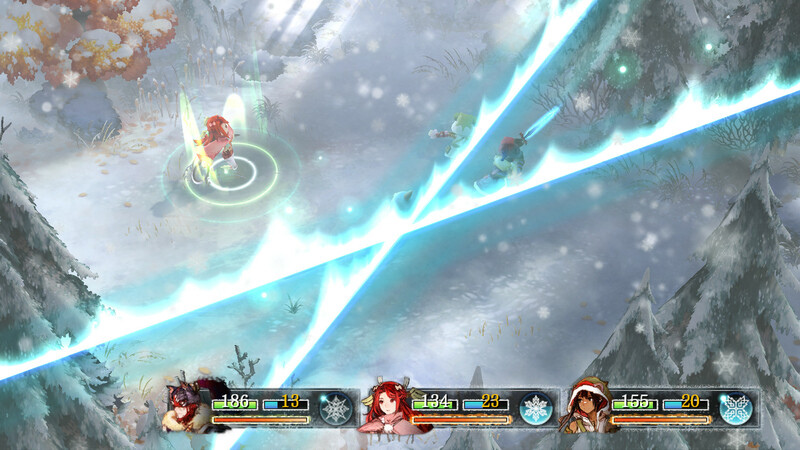 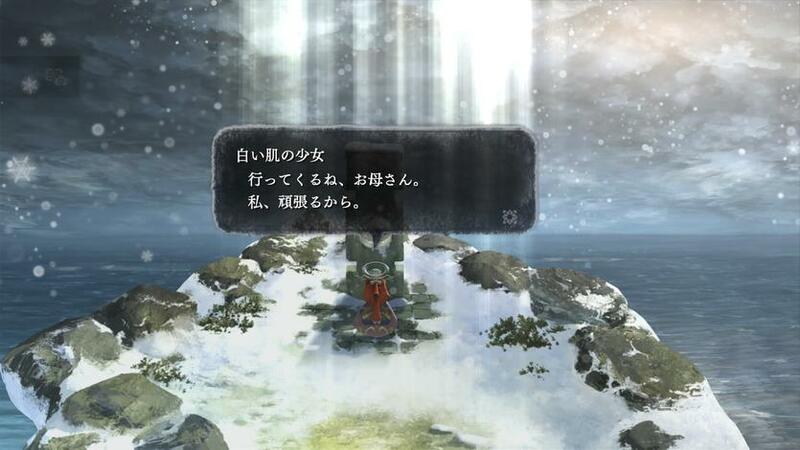 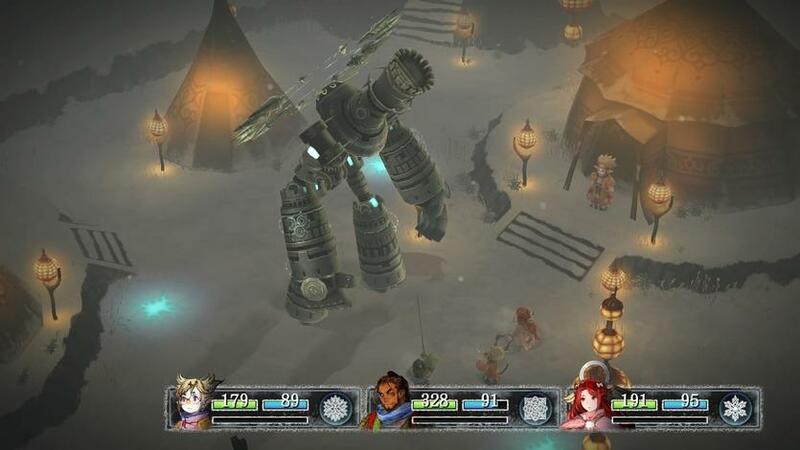 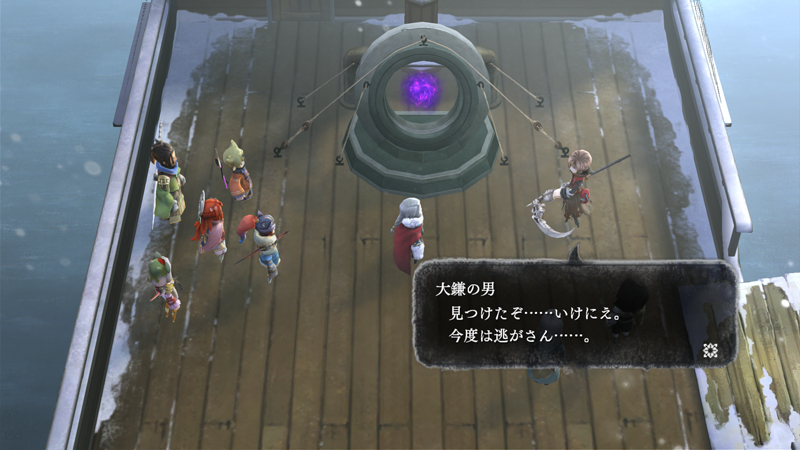 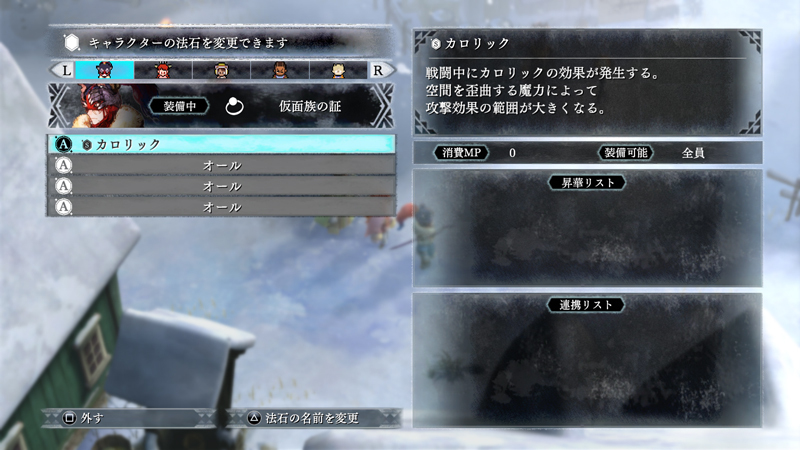 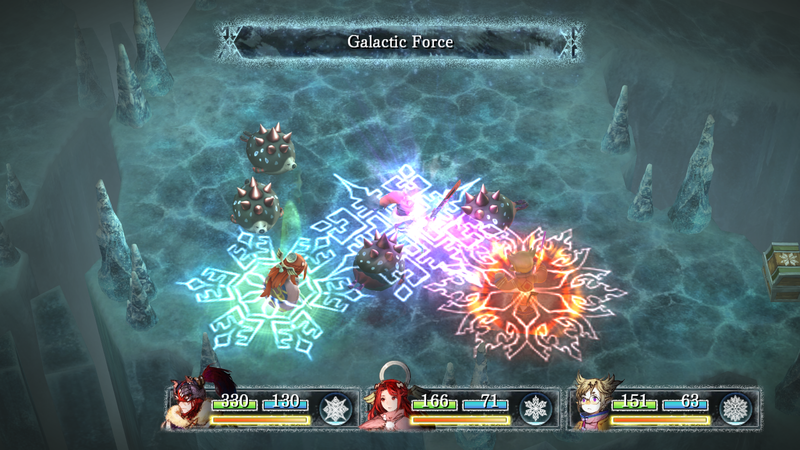 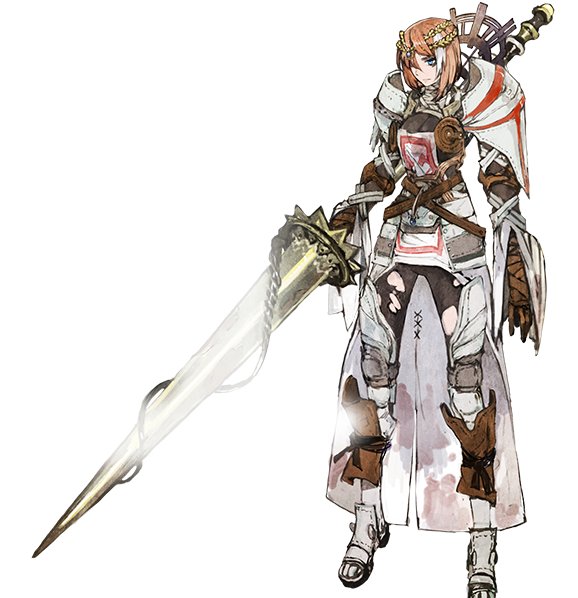 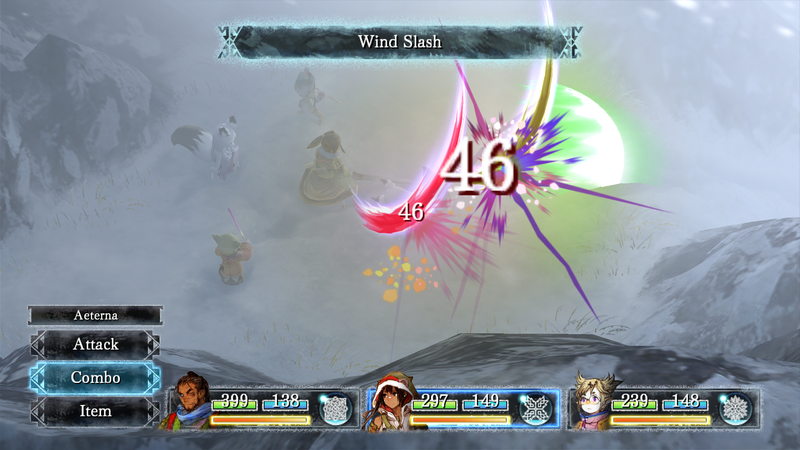 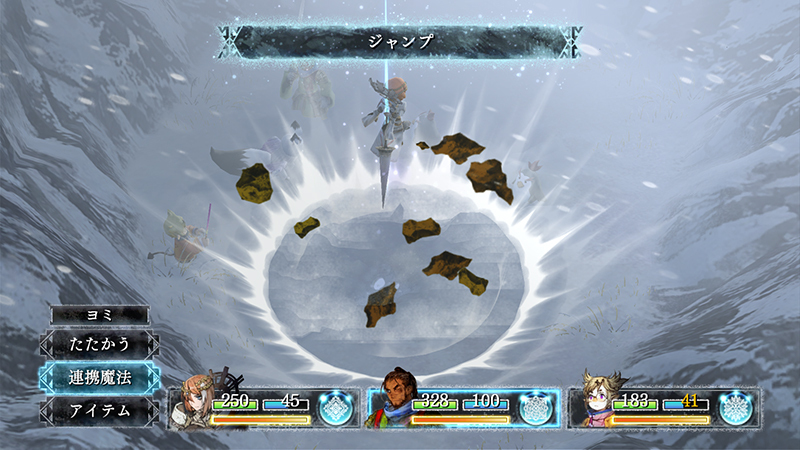 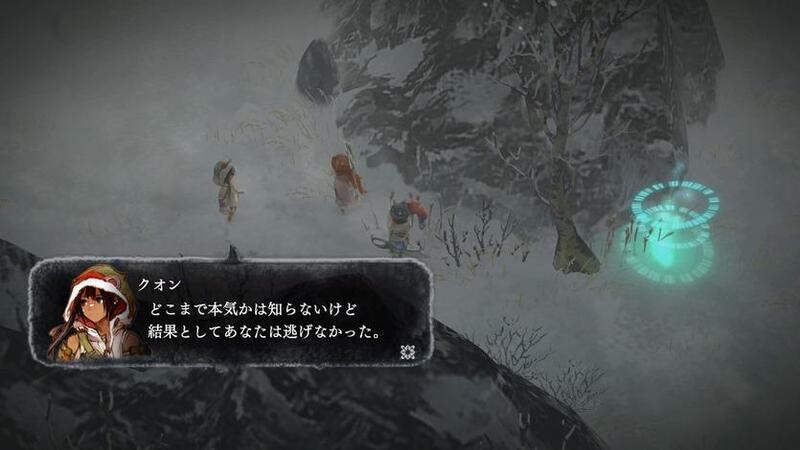 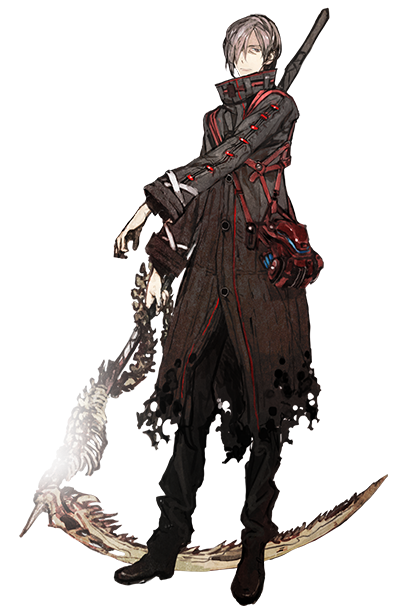 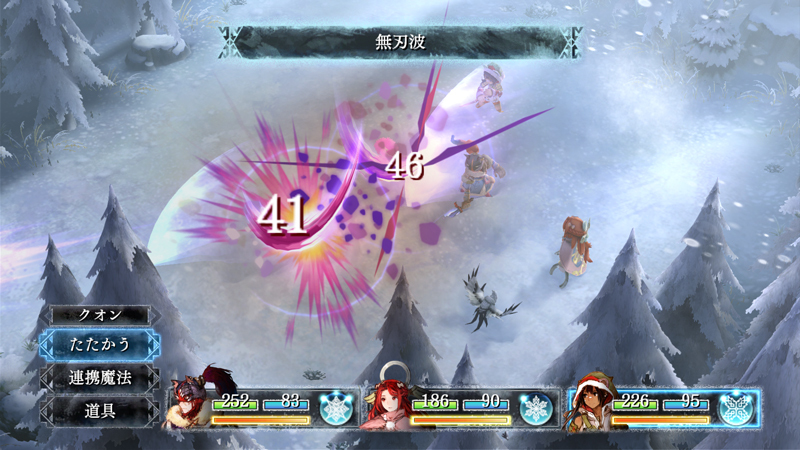 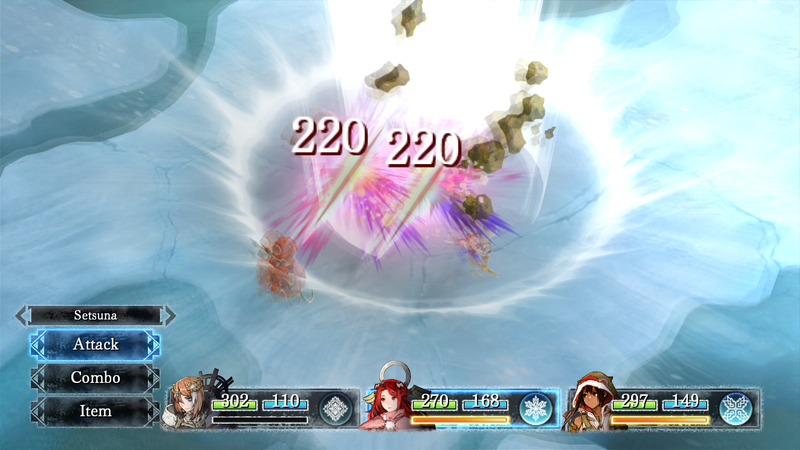 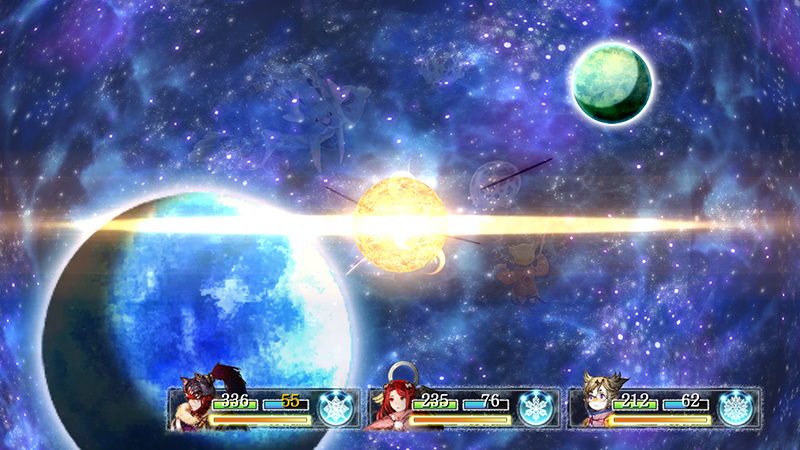 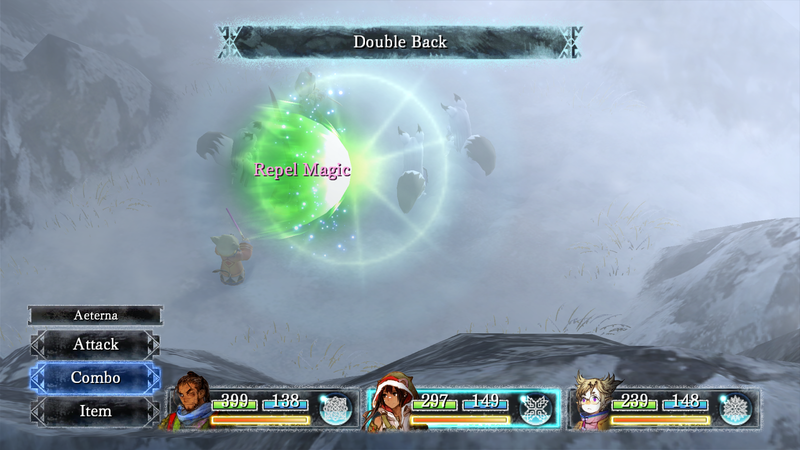 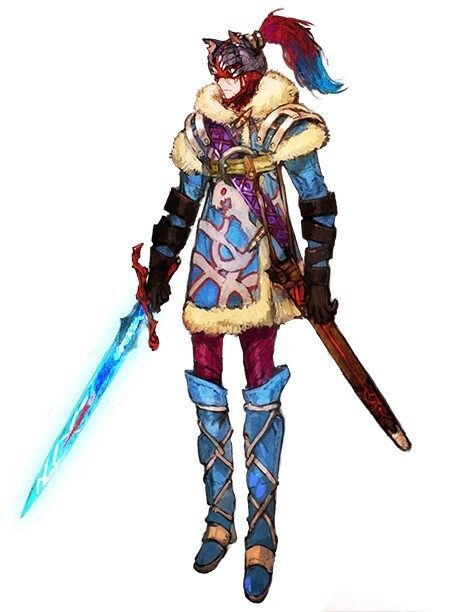 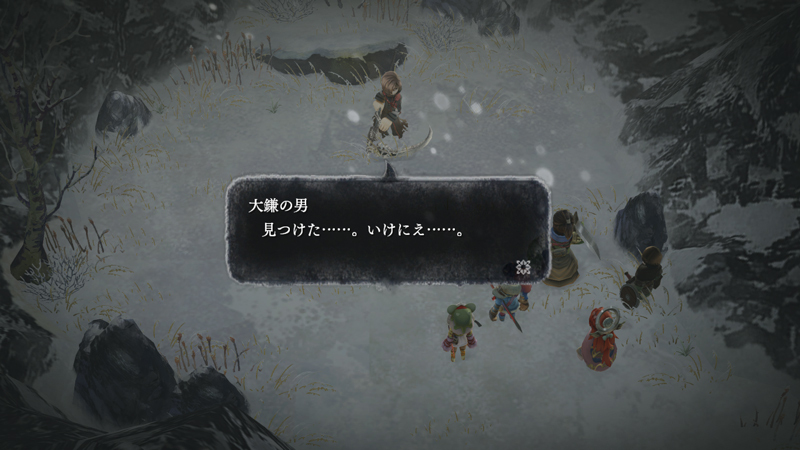 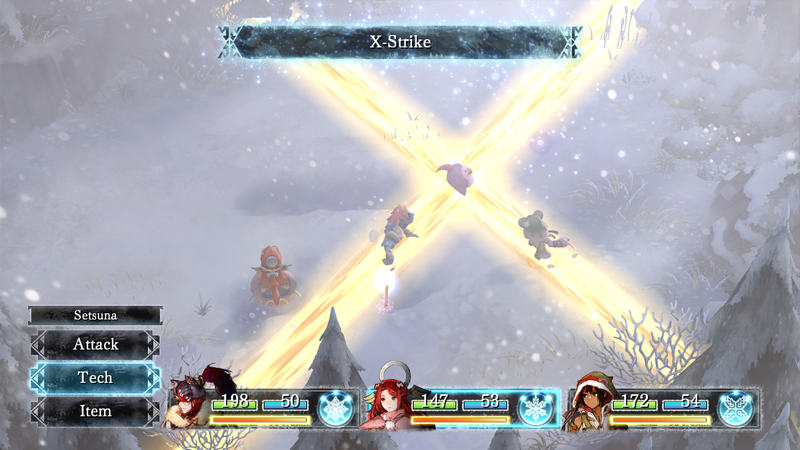 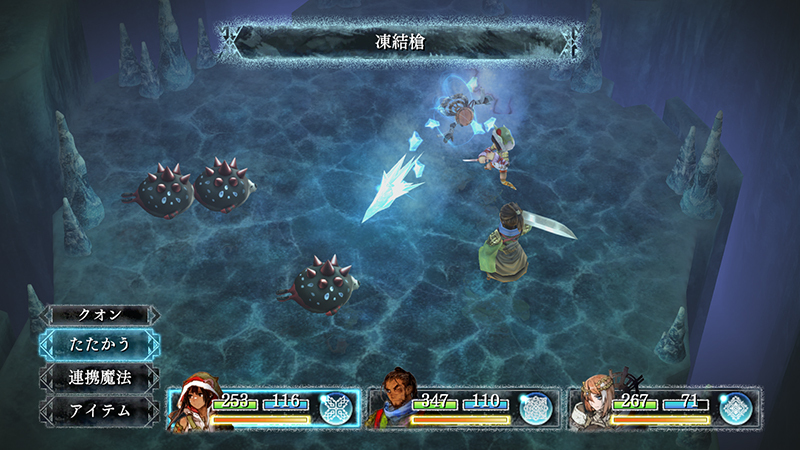 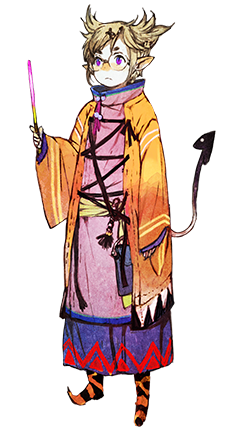 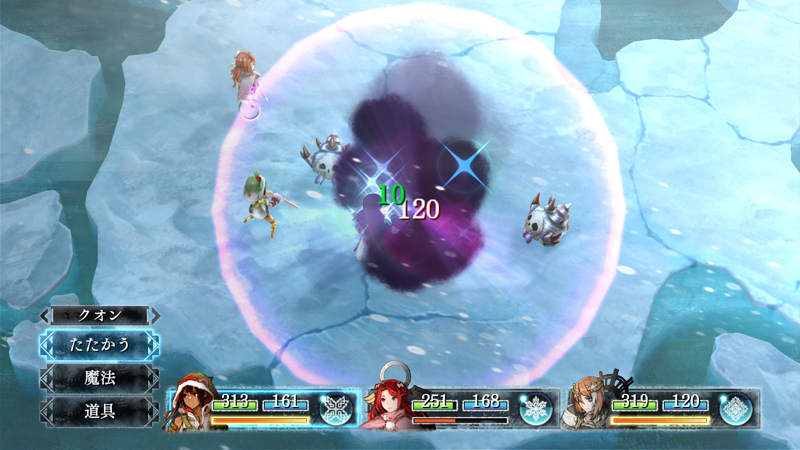 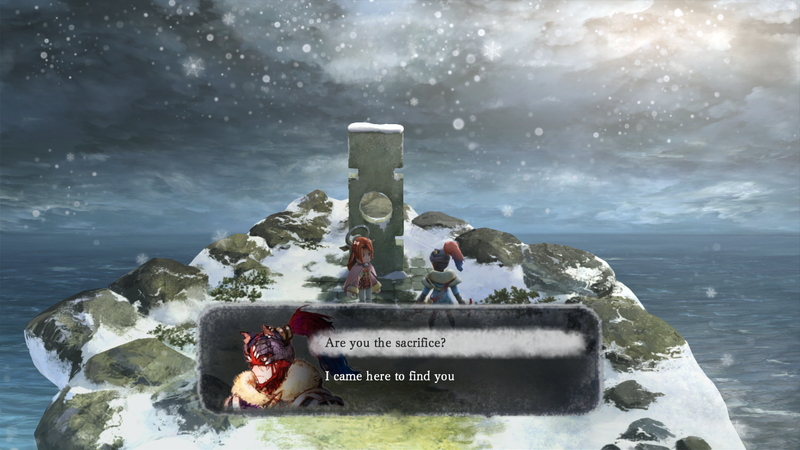 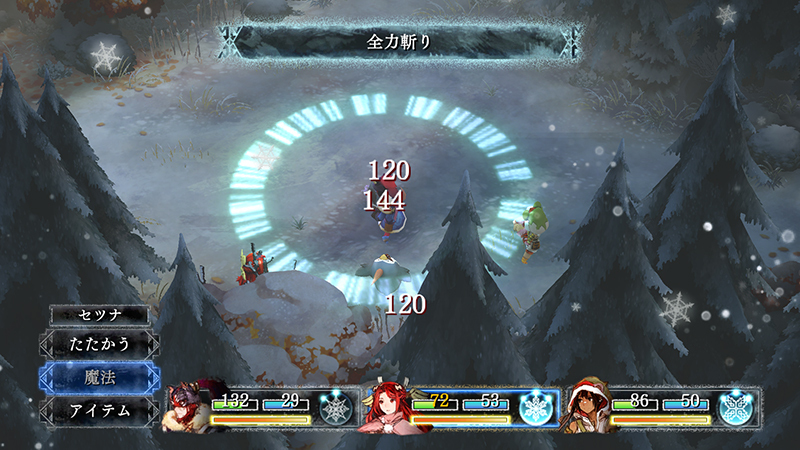 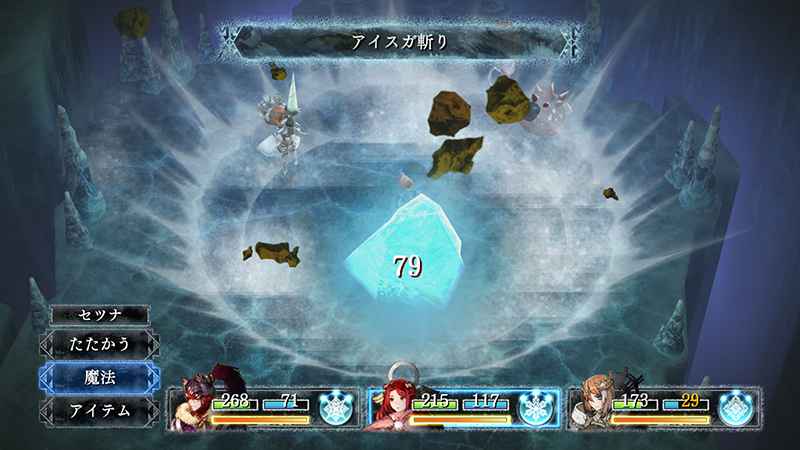 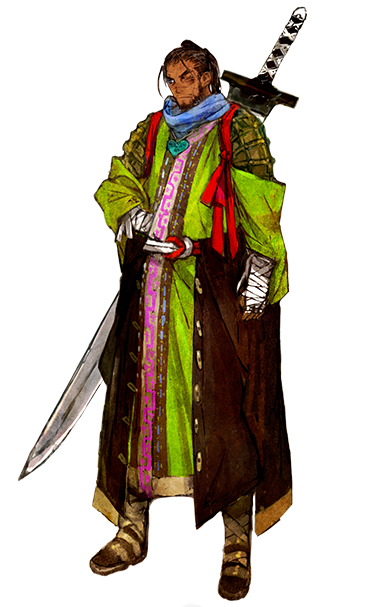 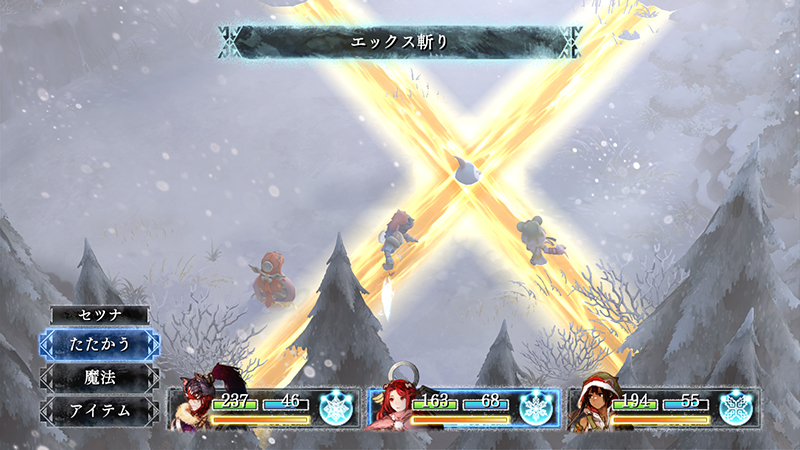 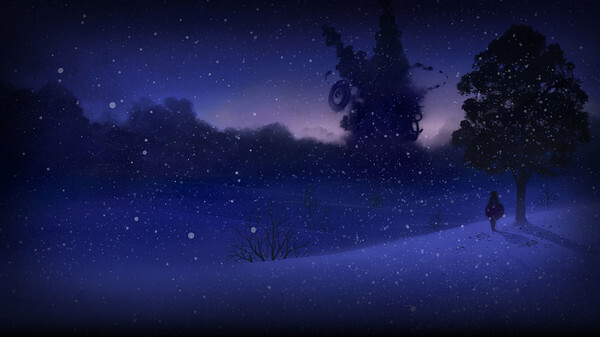 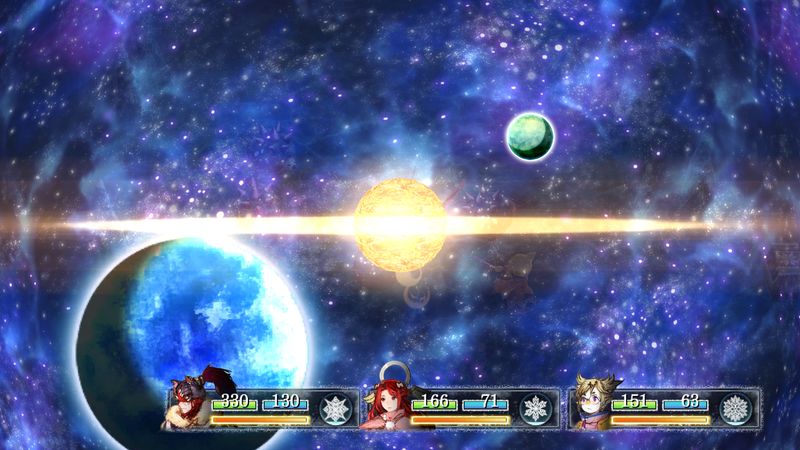 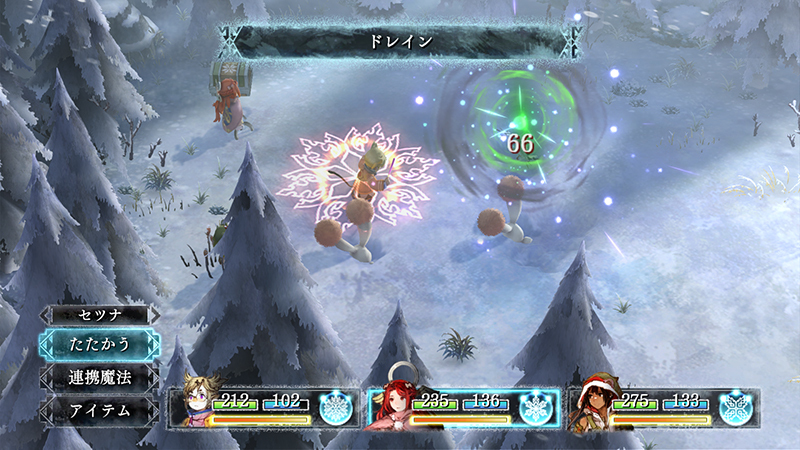 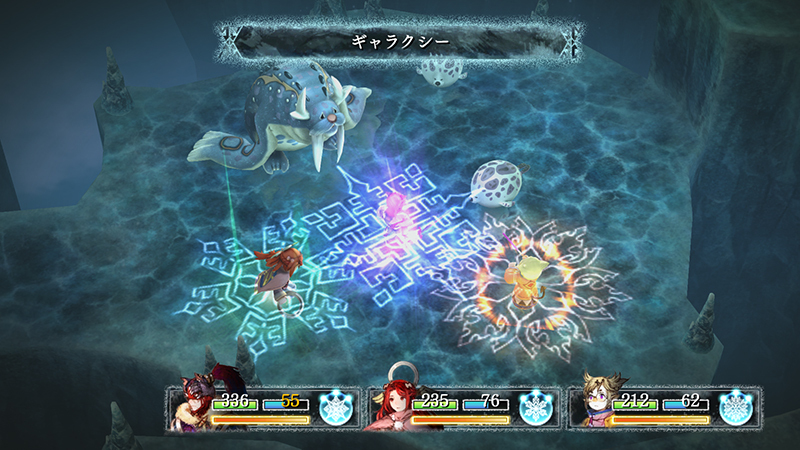 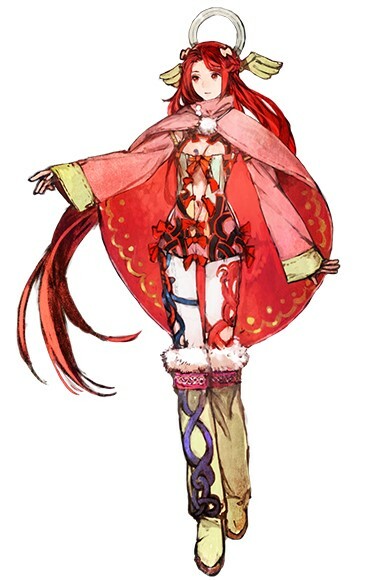 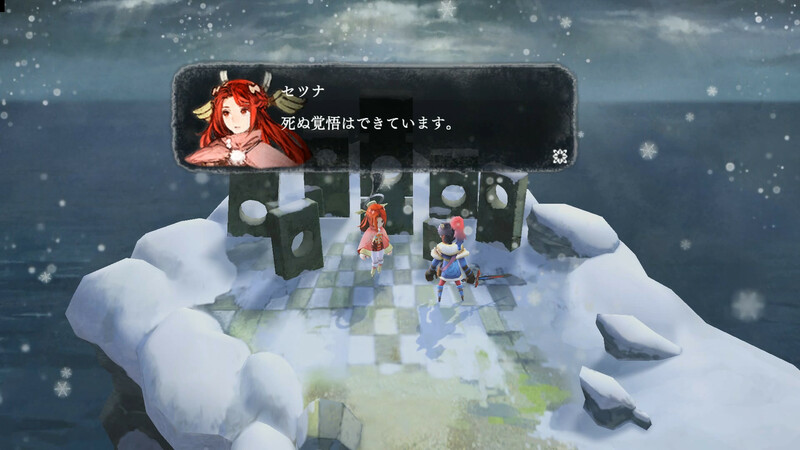 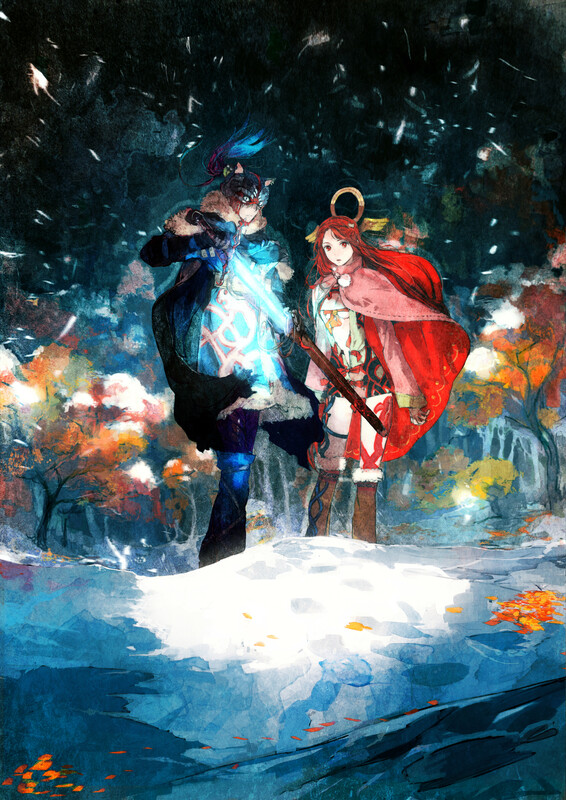 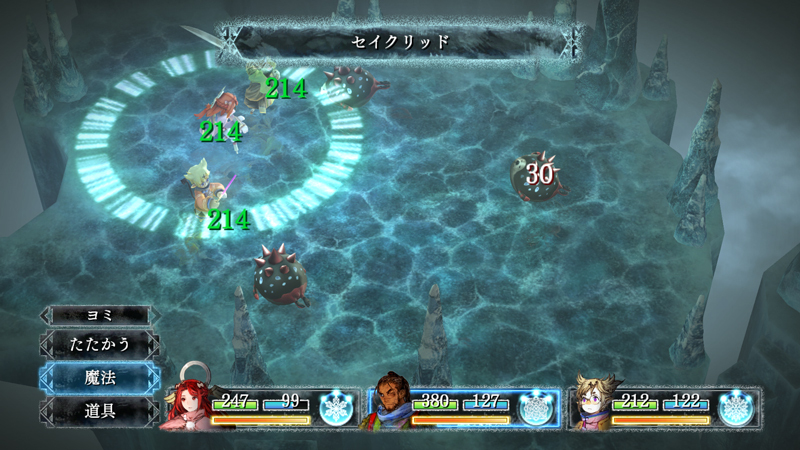 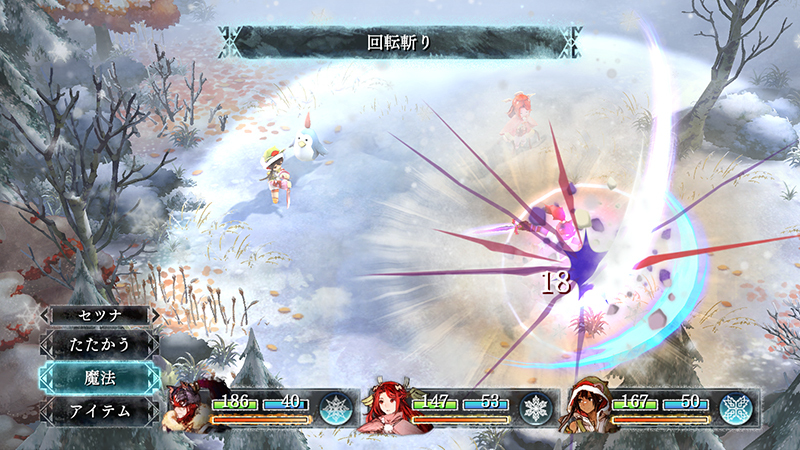 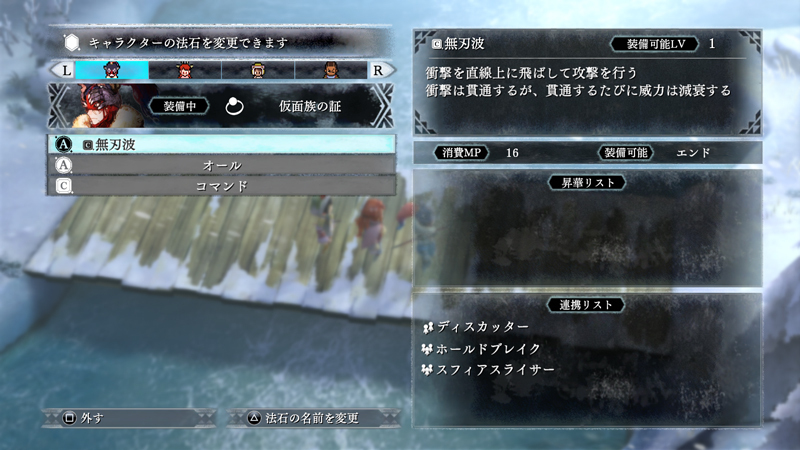 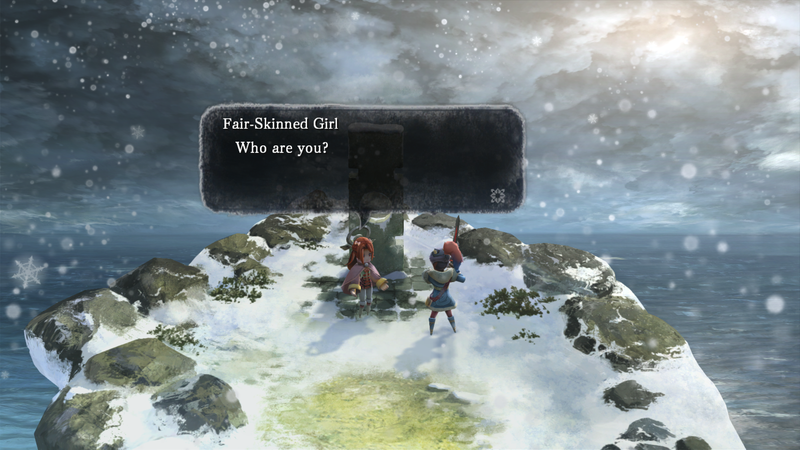 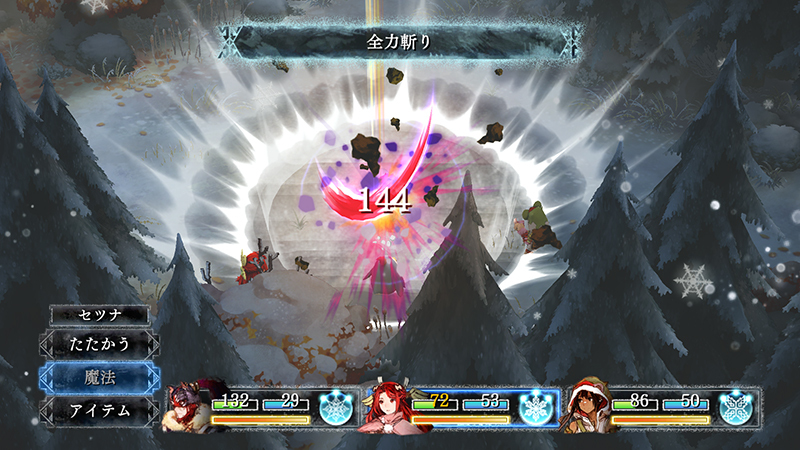 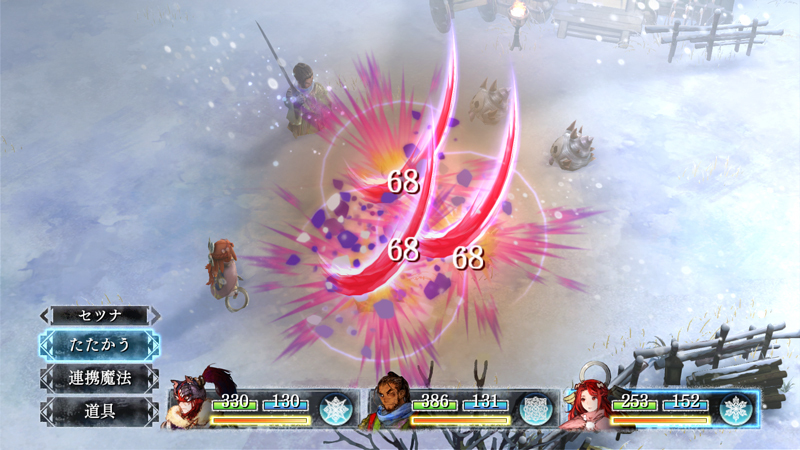 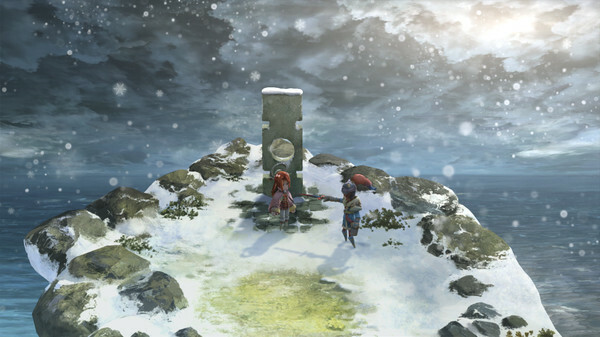 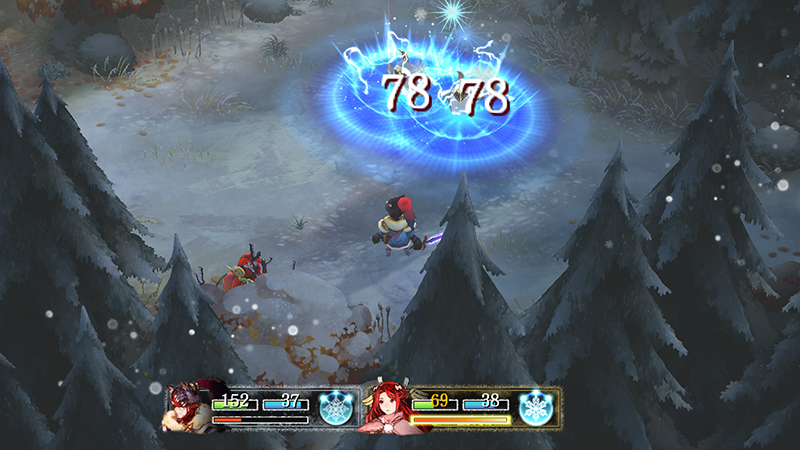 A scythe wielding villain stands in Setsuna's way. 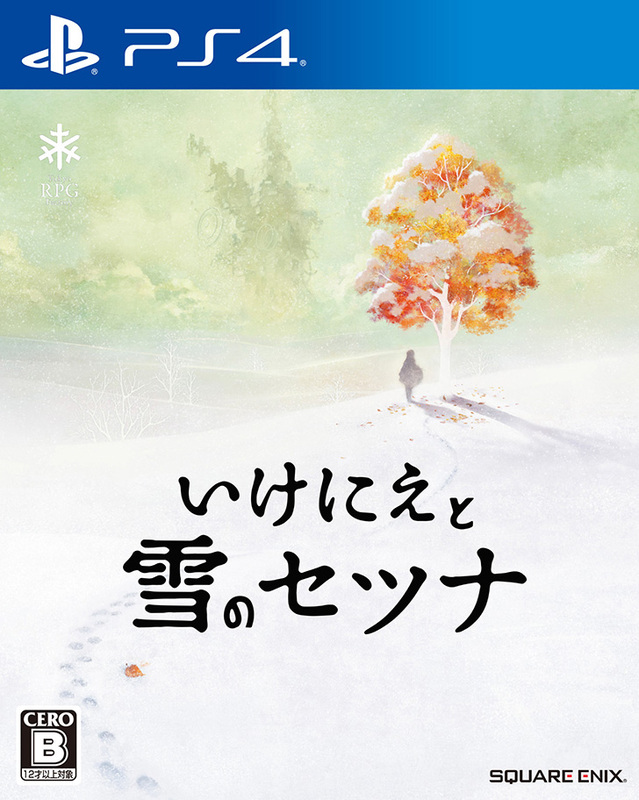 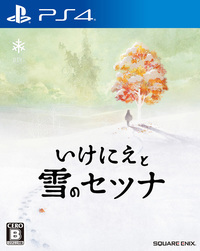 Set to release on February 18th in Japan.